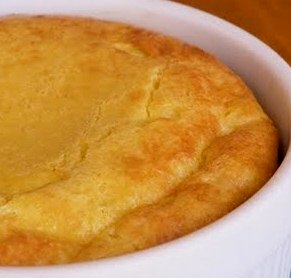 Cornbread pudding will make a great addition to any meal – especially if you are looking to add something to your holiday dinner menu. You can serve it topped with fruits or nuts and make a lovely dessert! Fro variation and to serve with your main course, I have added a recipe make with chives – Enjoy! Hope you enjoy these recipes – please send in your comments – your input is always welcomed and very much appreciated!